Yaa Gyasi's debut novel Homegoing is meant to open up conversations that people only have in whispers. 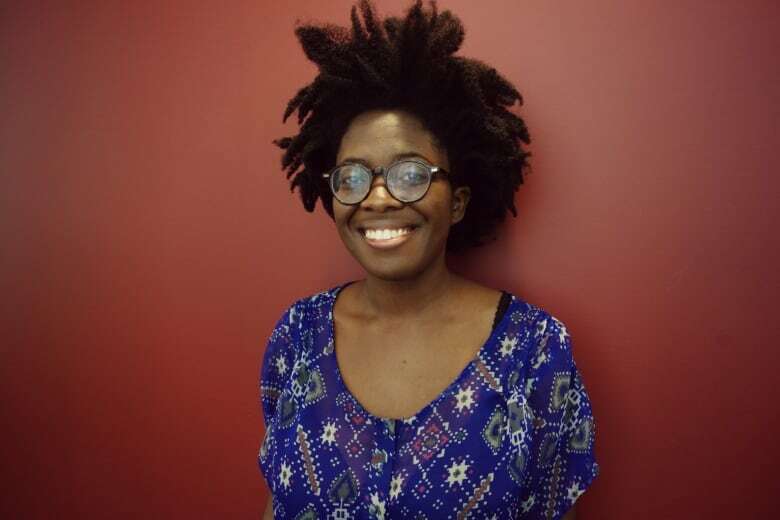 For author Yaa Gyasi, a trip to her native country of Ghana changed everything. Before it, she knew she wanted to write a book about what it meant to be black in America, but as the legacy of slavery came in to clearer focus, her story grew to span generations. Gyasi's debut novel Homegoing follows two half-sisters — one who is sold into slavery, the other forced to marry a slave trader — and continues into the present day, delving into the lives of their descendants. WEB EXTRA | Watch Gyasi discuss Homegoing, and explain her struggle with fitting in and how it inspired her to write her new book. Are pro-sports straightwashing their response to Orlando?